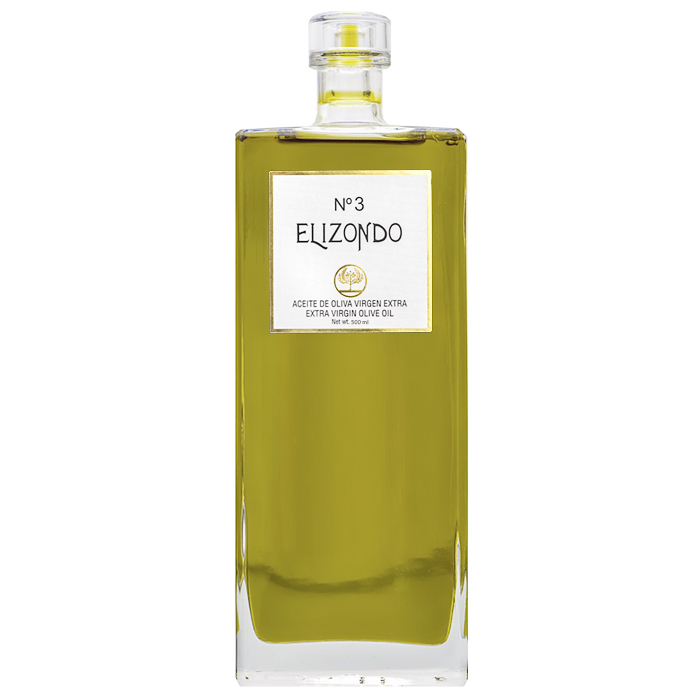 Elizondo is a company that makes quality, refinement and exclusivity of the extra virgin olive oil, the premises and objectives of a long history and experienced work in the sector. This family legacy, of centenarians estates, which are dispersed by different geographical areas, along the valley of the Guadalquivir, from the Sierra de Cazorla to La Loma. Our varieties, picual and royal, are collected between end October, early November, before veraison, when the fruit is green and has all organoleptic attributes, maximum splendor in fruity, aromas and flavor, reaching the requirements of the most sybarite palates.